Casey is an associate in the Sheridan, WY office and practices with the Oil and Gas practice group. His primary areas of practice include oil and gas regulation, energy litigation, and commercial litigation. 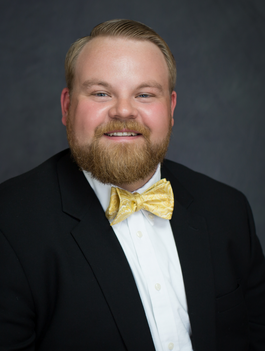 Casey graduated from the University of Wyoming after completing a dual-degree program to receive both his MA in Environment and Natural Resources, as well as his JD. While at Wyoming, Casey excelled as an Article Editor for the Wyoming Law Review, a Legal Research Fellow for the University’s Carbon Management Institute, and as a Clarence A. Brimmer and Salt Creek Energy Excellence Scholar. Casey is originally from Cora, Wyoming. His hobbies include fishing, hiking, and supporting the Colorado Rockies and Wyoming Cowboys.